Using his keen web-development skills, the Cal-Poly student is seeking new ways to benefit fellow classmates. 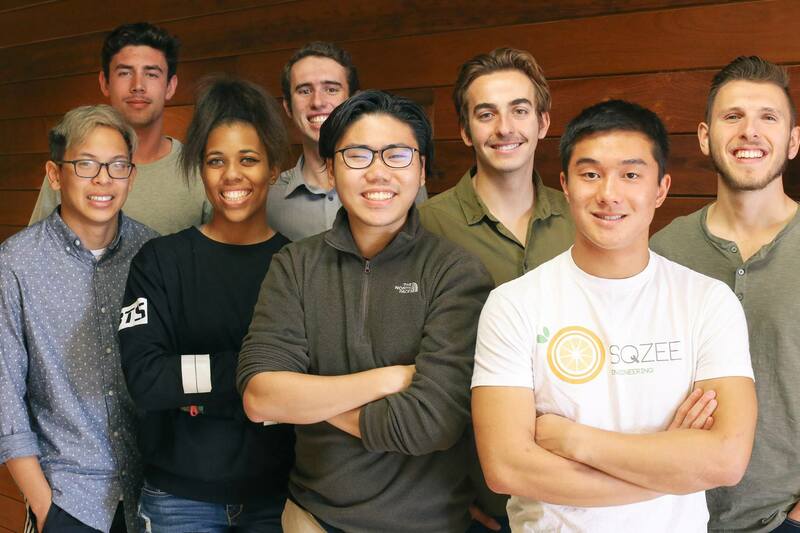 Yeng Tan, a Software Engineering major at California Polytechnic State University, along with eight other students, have worked together to create Sqzee, a college student’s one-stop shop. Whether you’re registering for a class or seeking information about it, the site provides students with ratings on classes and professors, as well as incorporates the information into social media platforms like Facebook. 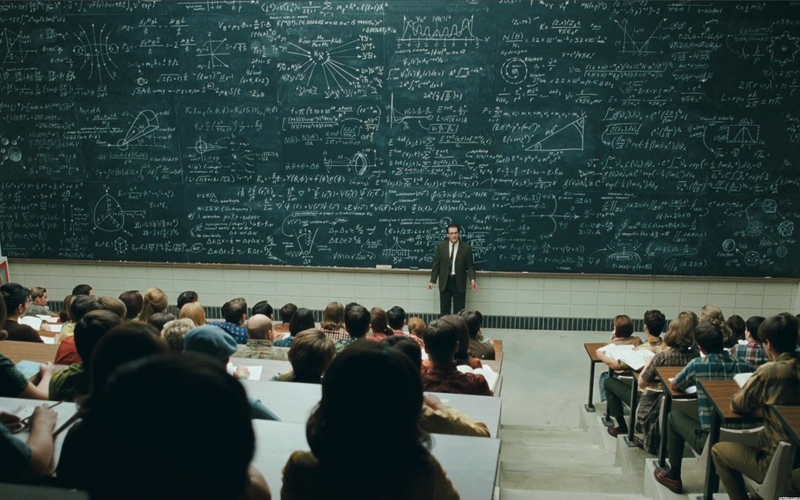 The Sqzee platform is a combination of social aspects and the needs of the academic world. Tan and eight friends began developing Sqzee in 2015, working up to 15 hours a week while starting the website. After two years, they’ve cut those hours in half, because their work has brought them to a point where they’re upgrading Sqzee, not building it. The students now have more time to focus on their high-demand academic schedules. 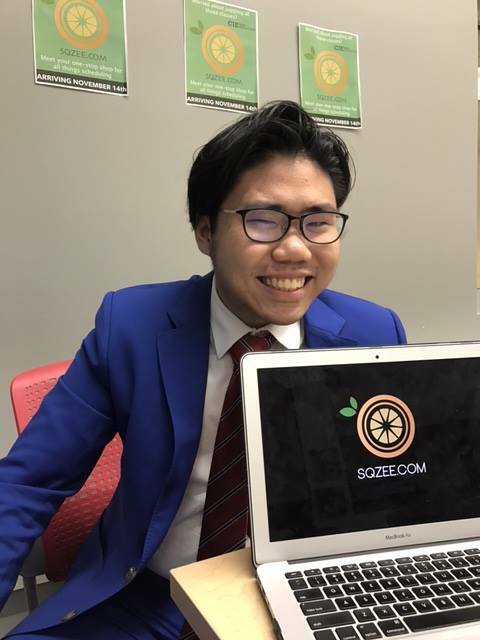 Tan started the Sqzee project after noticing that most universities have websites that are slowed down by old technology; he also recognized the significance of social media in students’ everyday routines. Knowing that universities’ current systems were set back because of cost and maintenance reasons helped push Tan to develop Sqzee. When Tan told his eight friends what he wanted to do, he never thought his first sketched idea would spark something more. In the beginning, Tan and his team struggled to find enough hours in the day, not only to work on Sqzee, but also to manage their lives outside of the website. As work on Sqzee continued, Tan stressed the importance of not becoming discouraged no matter what challenges he and the group faced. “Staying motivated was incredibly important, especially when it got tough, and we ran into results that didn’t come out as we expected,” he says. Today, the trials that Tan faces are a little more specific to the site, since they have found a balance of school and website work. Today, Sqzee has a few hundred students registered, while averaging over hundreds of views a day, all while the team continues to think of new ways to raise those numbers. What draws students to not only look at Sqzee but to register for it? When Tan decided he wanted to begin the project, his goal was to help students by creating a website that benefitted them. Tan says he’s always receiving compliments about the website and how it’s helping students. The next step for Tan and the Sqzee team is to increase the number of registered students by transforming views into registrations. Another upgrade the team is looking into is allowing students to buy and sell textbooks through the site. 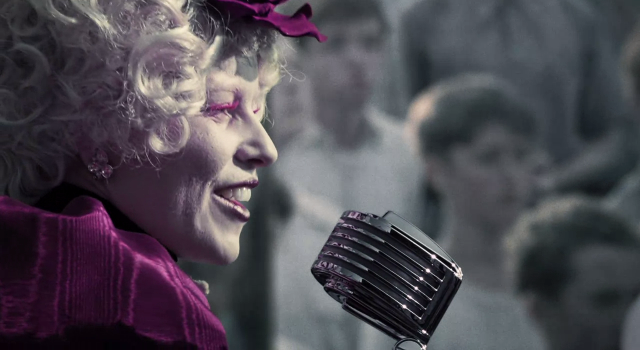 Along with improving their enrollment rate, they’d like to extend the social aspect. Sqzee is currently just for Cal-Poly students, but Tan and his friends would like to expand it to other colleges in the future. While Tan has always been interested in building things, before Sqzee, he had never worked on a website of this magnitude, but he doesn’t plan to stop anytime soon. Tan’s passion for building along with his observation of ever-growing technology led him to become a software engineer. Building software not only intrigues him, but it sparked the motivation to not only create Sqzee but also to dream of the future.